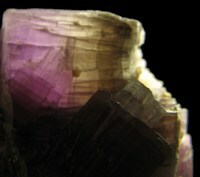 Copyright © Walter R. Kellogg - This image is copyrighted. Unauthorized reproduction prohibited. 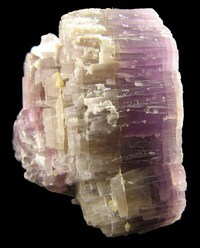 This specimen is composed of some exceptional crystals of Lepidolite. 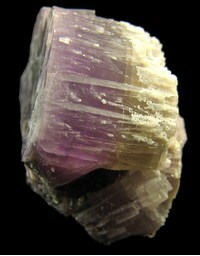 Lepidolite is not actually a recognized mineral species - but a series between Polylithionite and Trilithionite. 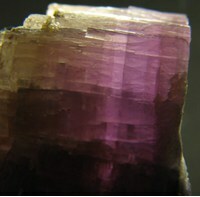 This specimen exhibits gradiation between the two end members.